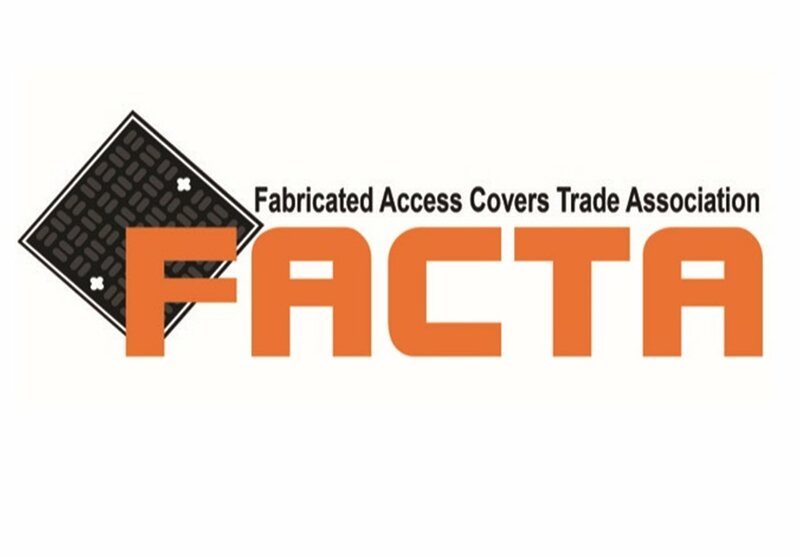 Technical experts and leaders in the design, manufacture and distribution of access solutions and drainage products for the construction industry since 1963. Working with merchants, civil engineers, Tier 1 and ground sub-contractors, architects and asset owners, we provide solutions with a focus on quality, cost effectiveness and commitment to our customers. We invest in product development, bringing to market innovative, high performance solutions, enabling our customers to complete projects on time with the right results in all construction industry sectors. We pride ourselves in the relationships we build with our customers - we listen to your needs and understand the challenges you face. In turn we design and innovate based on the knowledge and experiences you share with us. Clark-Drain is a family owned company, proud of its heritage, which began setting new industry standards as pioneers of the first steel cover in the UK. 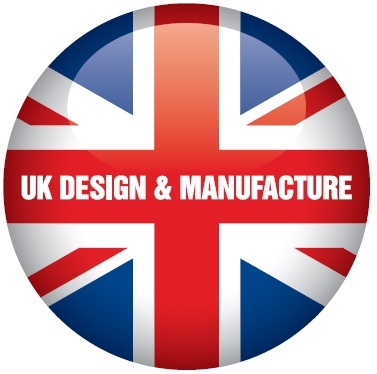 Our philosophy is based on true partnerships which continue to supply local distribution channels from a UK design and manufacturing base with support from a network of global production facilities. 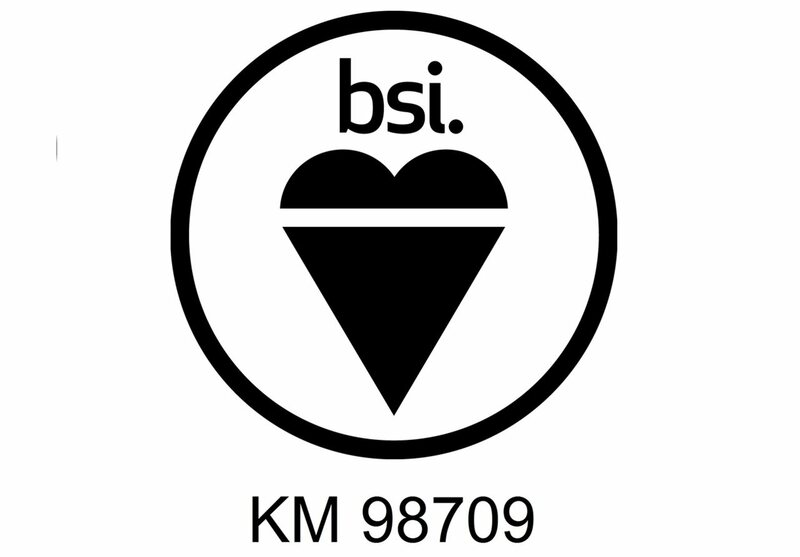 Our proven methods ensure compliance to industry standards; whilst accurate workmanship and the use of the latest design and production technologies ensure technical excellence and product quality - all backed up by the high levels of support you’d expect from a leading supplier. Our core strength is our dedicated employees who embrace a clear set of values which drive everything we do. There aim is to not just deliver the best possible construction products but to help you to build a better everyday life for people, vehicle use and function of the built environment. 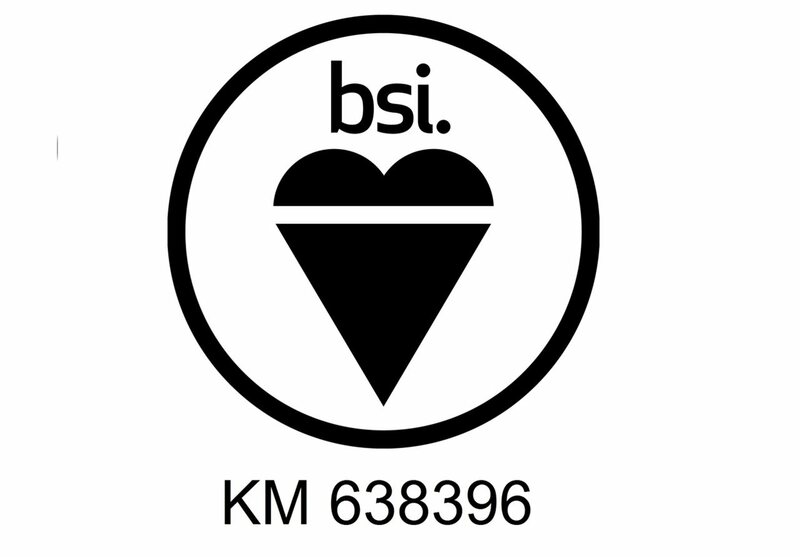 We ensure our products offer exceptional value for money by meeting or exceeding loading standards. Our products are durable enough to reduce the need for maintenance and early replacement. They also contribute to a safe build environment with safety features that enable safe shipping, installation and operation. We are open and transparent in all our relationships, building a reputation for being trustworthy, and providing timely, accessible and appropriate information to our customers. Delivering on time and in full is a key goal of ours with same day despatch available on stocked items. Our key account management will work with you to strenghten relationships, enable repeat orders, propose when required, better ways of doing things and ensure feedback and resolution on all queries within 48 hours. Our advice offers a broad knowledge and expertise in specialist areas to support specification. 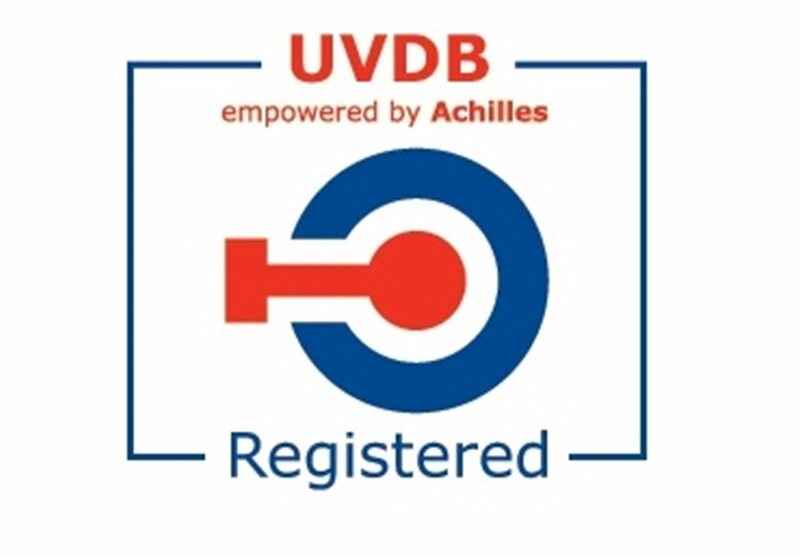 For contractors, specificiers and to support builders merchants and distributors, we believe in ensuring that the right products are being installed. We make site visits, if need be, to conduct an assessment before purchase. The last thing we want is the wrong product to be chosen, as this often results in higher costs for our customers and can cause project disruption. We are committed to environmentally sustainable policies and practices within our local and global communities. Environmental concerns are essential to our decision making, and we’re committed to helping everyone in our company understand the value of acting in an environmentally responsible way. We strive to reduce our environmental impact by using recycled materails in production and developing products that are recyclable at end of life. 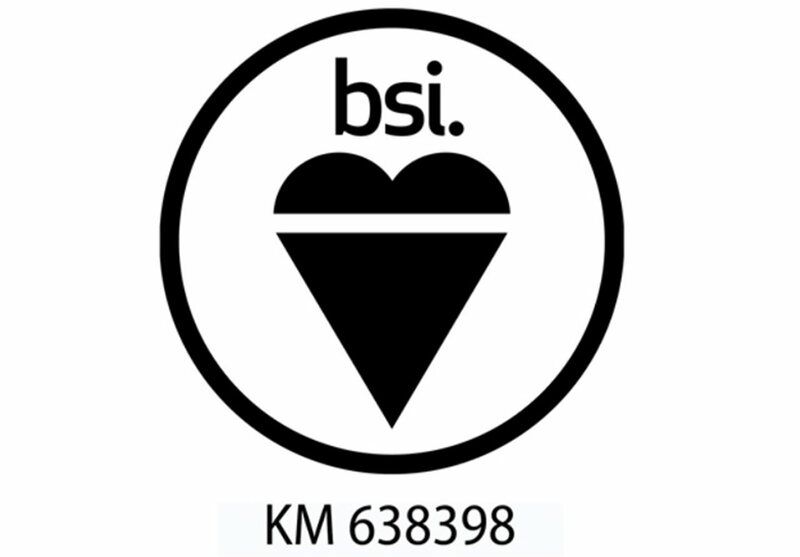 We have the experience to provide technical advice which ensures the right product is being chosen for the right application supported by product certification and accreditation. We collaborate with end-users to ensure the integrity of product design and innovation. Our research and development ensures we remain at the forefront of the industry and embraces the core values built-in to every company process, from material sourcing to design though manufacturing and service delivery. 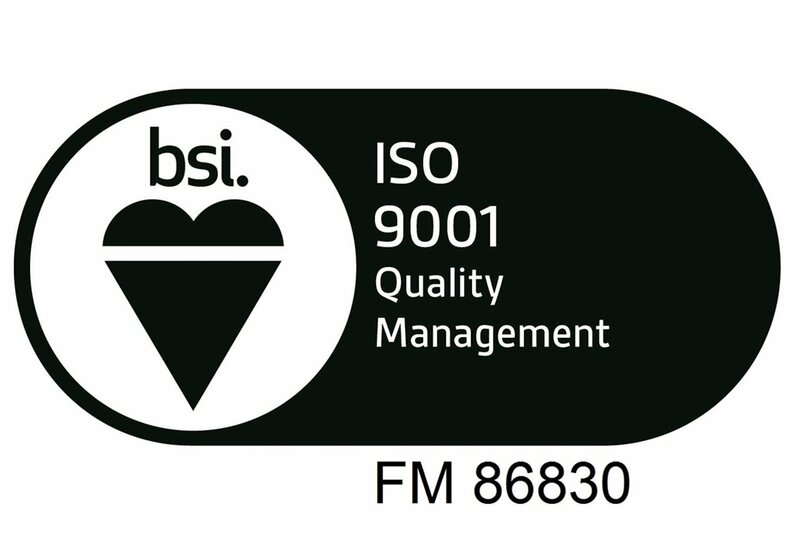 All our manufactured processes operate under BSI-Certified IS0 9001:2008 Quality Management Systems. Clark-Drain was formerly known as Clarksteel Ltd. We were founded in 1963 by Francis Clark and his wife Dorothy who were looking to buy a manhole cover. At that time they were quoted a 12 to 18 month delivery time! So instead of waiting, they set about making a cover by themselves. 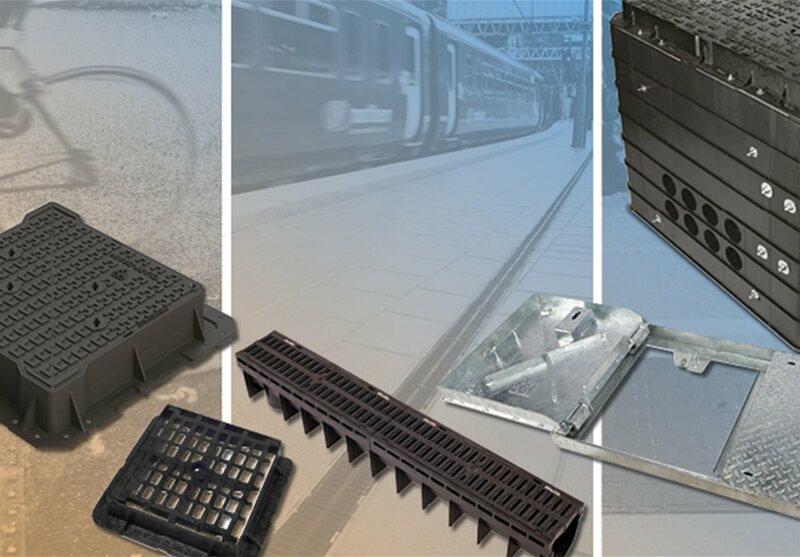 Composite covers introduced Clark-Drain's customers to new market opportunities focused on traffic signalling, street lighting and communication network projects. Resistant to chemicals, deformation, rust and corrosion, the cover is designed to provide optimum product life span in highway verges and footways.